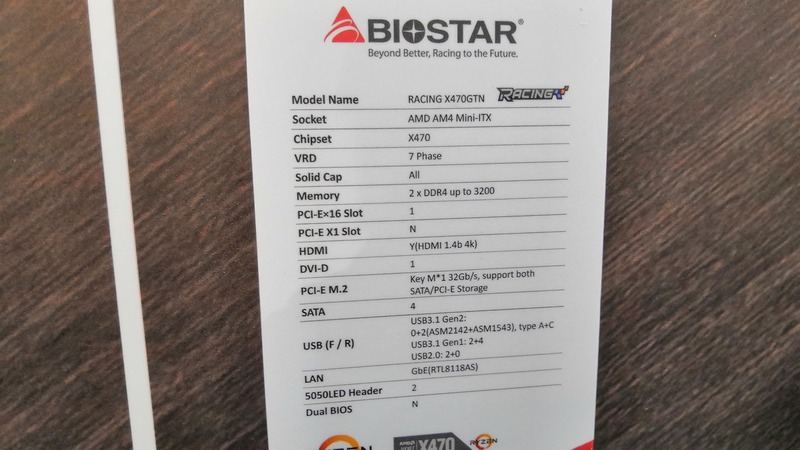 Would it surprise you that our most popular AM4 motherboard review to date was Biostar’s mini-ITX offering, the X370GTN? At the time it was launched, it was the only AM4 mini-ITX motherboard on the market, and despite the fact that it took ages to get one (after being told no by the PR company for two months, one talk direct with Biostar solved the issue), it sits atop of our most popular AM4 reviews. So now that it is set to get an upgrade to X470, we will have to get the new one in to test. 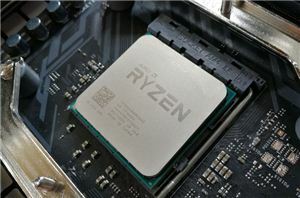 The new chipset affords a few advantages which are common to all X470 motherboards: automatic support for Ryzen-2000 CPUs, support for Precision Boost 2, support for StoreMI, and an overall chipset power consumption decrease. 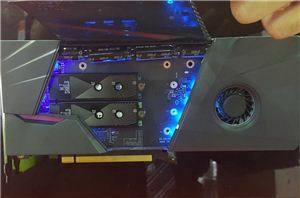 With the new board from Biostar, other updates include some of the component placement to improve efficiency, as well as audio adjustments for a supposedly cleaner sound. 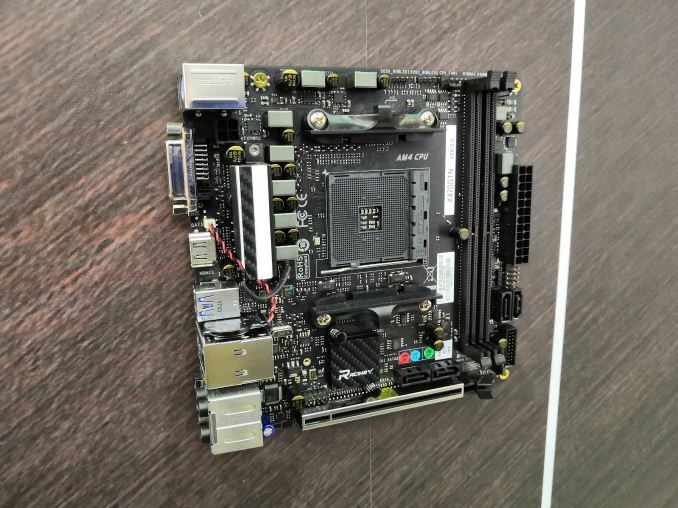 As with motherboards of this size, memory is limited to two slots, which Biostar rates up to DDR4-3200. 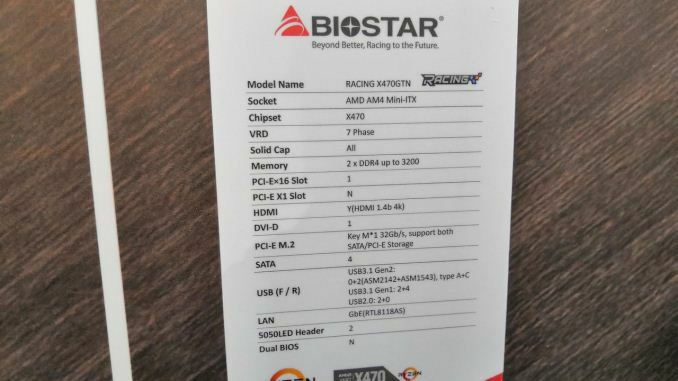 Also onboard is a single PCIe 3.0 x4 M.2 slot which support SATA drives as well, and interestingly Biostar has decided not to use the native USB 3.1 (10 Gbps) ports from the chipset and instead rely on an ASM2142 controller to provide them. Networking comes through a Realtek NIC, and the board has two addressable RGB headers. 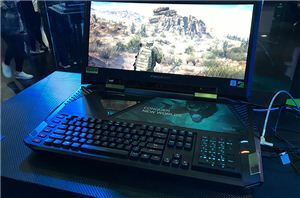 We’ve reached out for a review unit, and we expect the price to be similar to the X370 model.